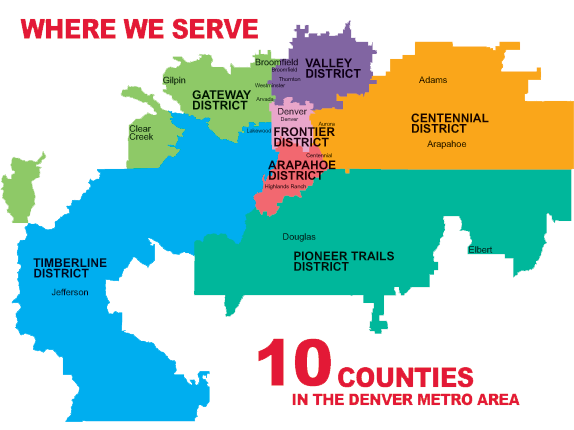 The Frontier District serves the City and County of Denver. 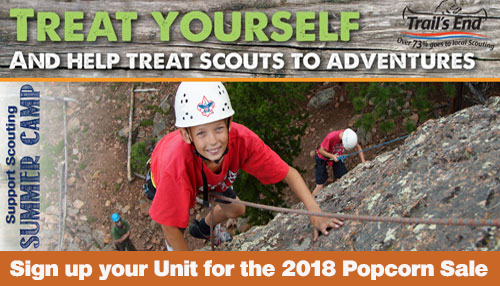 We offer numerous programs throughout the year to support and strengthen pack and troop programs. This website is frequently updated and is the best place to check for current events and information. 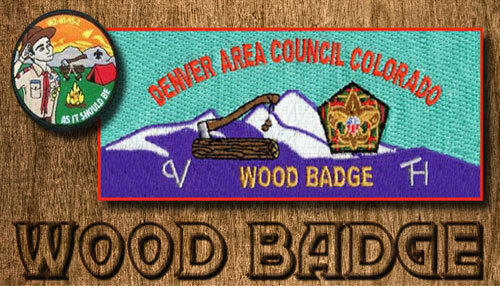 If you are interested in joining the Boy Scouts or would like to start your own Cub Scout Pack or Boy Scout Troop, please email us. 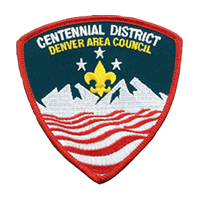 The district committee is comprised of community resources to support your unit. 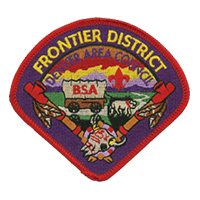 These leaders from the district ensure that Frontier is able to provide key resources and important program to our Scouts and Leaders. If you need assistance with any service listed here, you should contact the volunteer that supports that service first. 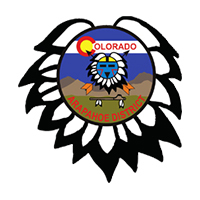 The committee meets on the second Thursday of the month at 6:30 PM located at Bethany Lutheran Church, at 4500 E. Hampden. 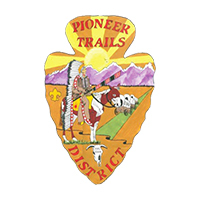 The district chair is responsible for the successful operation of all the committees of the district. He provides leadership to the committee chairs and ensures full, functioning committees. In addition to promoting camping programs, the camping committee also tracks trends in summer camp attendance, and provides input into the operation of the summer camping facilities. 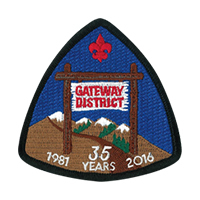 The district advancement program provides youth and adults the knowledge and skills necessary to have a great unit advancement program. 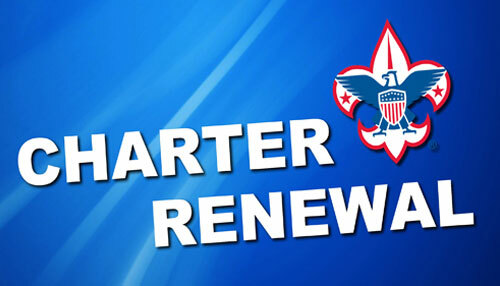 We counsel and train leadership on record keeping, merit badge counseling techniques, and the requirements for becoming an Eagle Scout. Training courses are developed to provide all levels of knowledge for unit operations. This ranges from the youth member who has been elected a patrol leader for the first time to the Scoutmaster with 20 years of experience. Training is essential! By learning the best practices for your position, you will become a better leader! 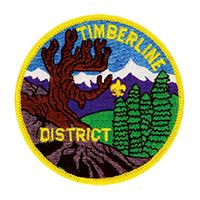 The district helps units to coordinate events and activities. In addition to having district sponsored events we also encourage units to sponsor their own events and invite units from around the district to participate. 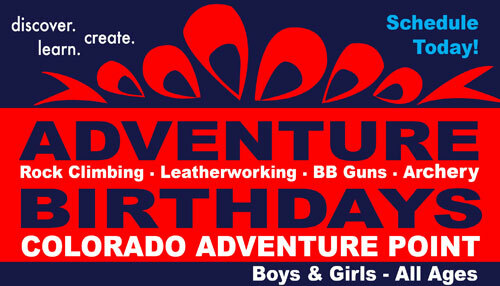 Fun filled programs are the hope of every scout leader. The safety of those programs are also imperative. Our district health and safety resource was created to help you ensure that your activities are conducted in accordance with BSA guidelines. 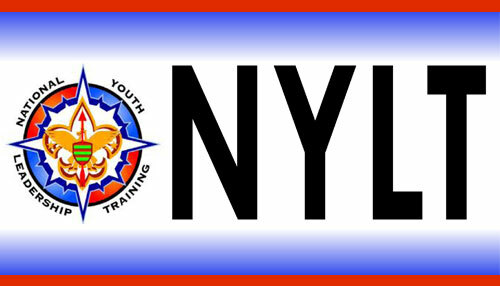 We offer training and counseling in such topics as, The Guide to Safe Scouting, Safety Afloat, Climb on Safely, Bicycle Safety and Swim Defense. The Commissioner Staff Mission is to facilitate discussion and provide resources to units. This group of experts operate as unit development consultants. They are charged with contacting unit leadership on a monthly basis just to see how things are going. Unit leaders should get to know their commissioner and seek their advice. 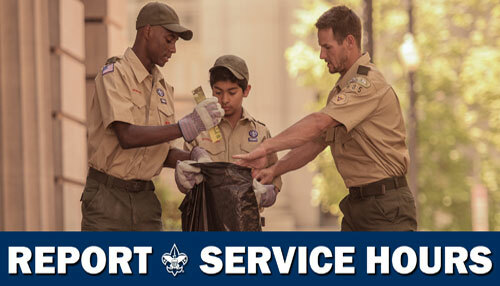 Have you ever wondered what it would be like to help at a Scouting event where your own youth were not directly involved? Do you believe in the magical spirit of Scouting? 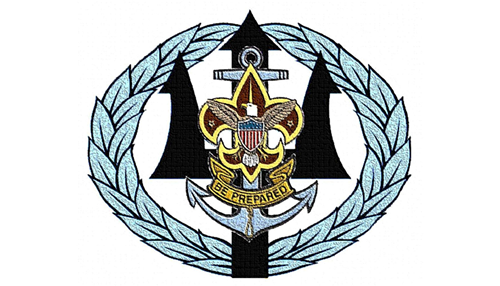 Is Scouting a way of life, not just an extra-curricular activity? Do you find that the busier you are, the more you really get done? 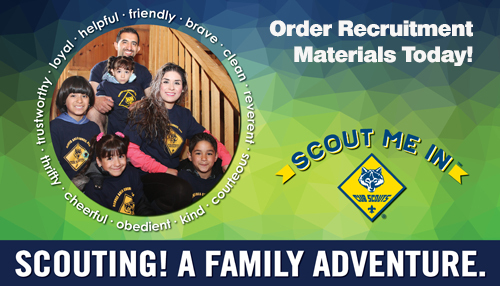 Are you ready to share your Scouting experiences with others? The mission of the Commissioner staff is to facilitate discussions and provide resources to units. This group of experts operate as unit development consultants. They are charged with contacting unit leadership on a monthly basis just to see how things are going. Unit leaders should get to know their commissioner and seek their advice. 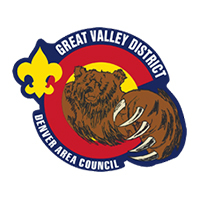 Commissioner meetings are the second Thursday of every month at 7 PM at Bethany Lutheran Church, 4500 E. Hampden Avenue, Cherry Hills Village, CO 80113.